A degree in Health Care Administration at the Mandl School, The College of Allied Health provides students with an in-depth understanding of the healthcare sector and the essential competencies needed for the practice. 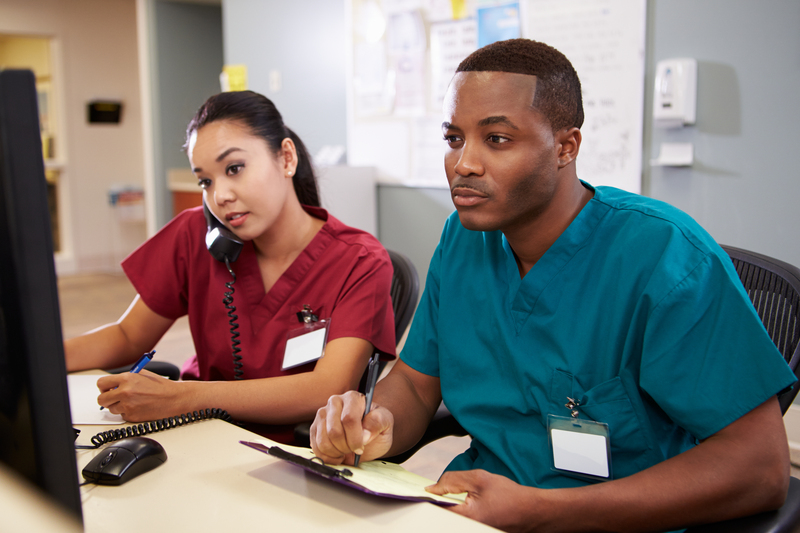 The Associate in Applied Science (AAS) in Health Care Administration (HCA) introduces students to the knowledge and skills necessary to obtain entry level positions in health care. Mandl School provides students with an in-depth understanding of the health care sector and the essential competencies needed for health care administration practice. The HCA program includes comprehensive training in health care administration and technical skills tailored to meet the current and future needs of the healthcare industry. Discussion of relevant legislative and regulatory issues related to the healthcare industry is also a major component of this up-to-date, real-world curriculum. 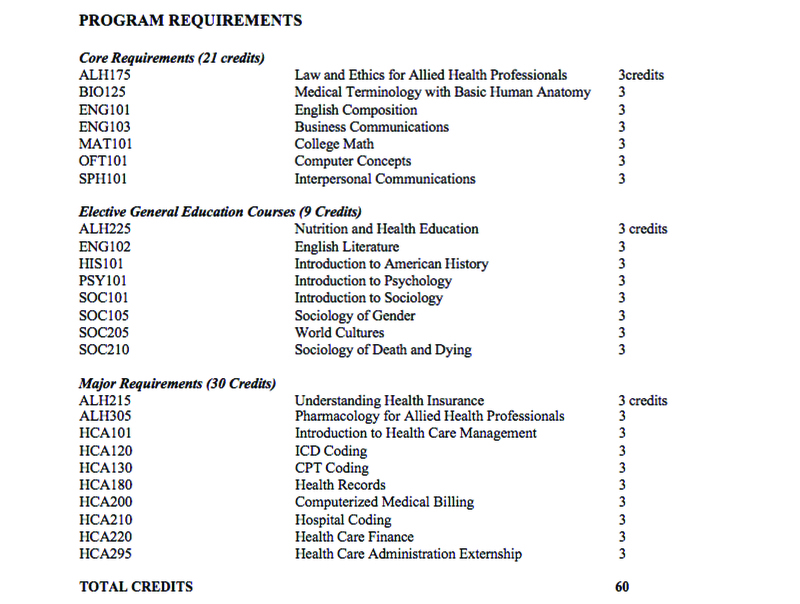 Given the rapidly growing emphasis now placed on the electronic management of medical records both in health care facilities and in insurance companies, Mandl students receive specific education about and training in the areas of electronic coding and billing, health care delivery systems, health-related finances and accounting practices. Employment in Health Care Administration is expected to grow faster than average according to the U.S. Bureau of Labor Statistics. Successful degree candidates will be prepared to sit for national examinations that qualify one to be a certified medical coder.